John Lee's op-ed "Why Taiwan Will Fail" (April 1) asserts that the acceleration of cross-Strait economic and trade exchanges will lead to loss of Taiwan's sovereignty and promote unification across the Strait. He also calls Taiwan's effort to change mainland elite attitudes through cross-Strait exchanges futile. His arguments are clearly erroneous and at odds with academic studies. Mr. Lee's argument that closer economic and trade cooperation will inevitably lead to political unification lacks theoretical and empirical support, as research indicates that such exchanges reduce hostility and lower the risk of conflict. Opinion polls in Taiwan also show that since President Ma Ying-jeou took office, the percentage of the public leaning toward unification has trended down while the overwhelming majority (more than 80%) of the people of Taiwan are in favor of maintaining the status quo. This mainstream view accords precisely with the Republic of China's core mainland policy of "no unification, no independence, and no use of force." Samuel P. Huntington's "third wave of democratization" concept suggests intellectual elites play a key role in the transition to democracy. This theory was again proven in the recent Jasmine Revolution in North Africa and the Middle East, where young elites applying information technology ignited broad social movements that toppled despotic regimes overnight. 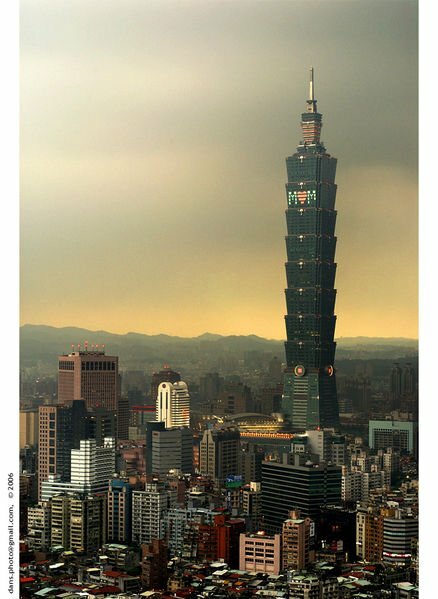 Across the Taiwan Strait, nearly 7 million private and academic exchanges take place annually, with almost 1.6 million mainlanders visiting Taiwan in 2009. What impresses these mainlanders the most during their stays are Taiwan's pluralistic values and vibrant democracy, and the influence of these powerful impressions should not be discounted. In an increasingly globalized world, relations between countries and regions are interactive and unilateral dependence no longer exists. For example, cross-Strait trade accounts for 23% of Taiwan's total foreign trade and about 15% of exports out of mainland China are in fact produced by the nearly 100,000 Taiwan businesses operating there. The facts demonstrate that the interwoven economic and trade relationship between Taiwan and mainland China has brought enormous benefits as well as helped hedge the risks.